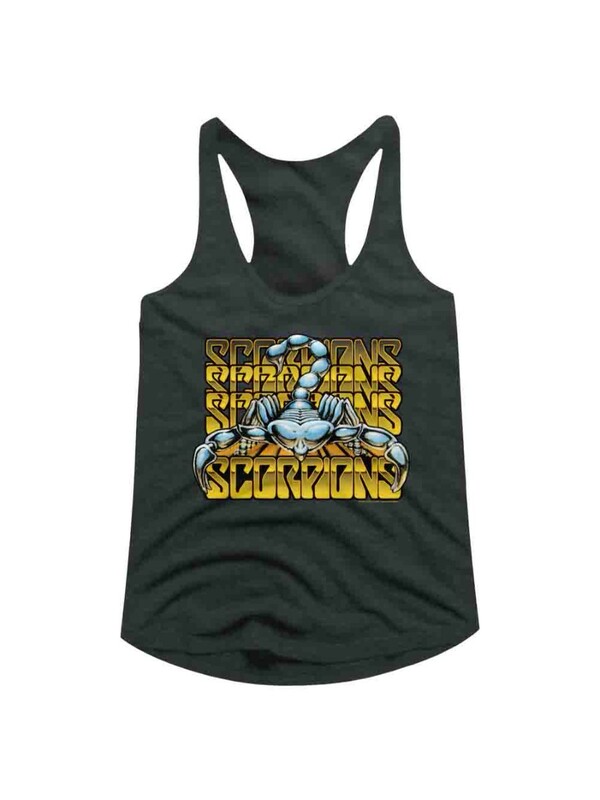 This preshrunk tank top is hand-made and unique, using a high quality tri poly/combed ring-spun cotton/rayon blend. This graphic print design is printed only on the front of the tank. There is no design on the back of the tank top. Image is for clarity. Due to different computer monitors/calibrations, colors may vary from the picture.